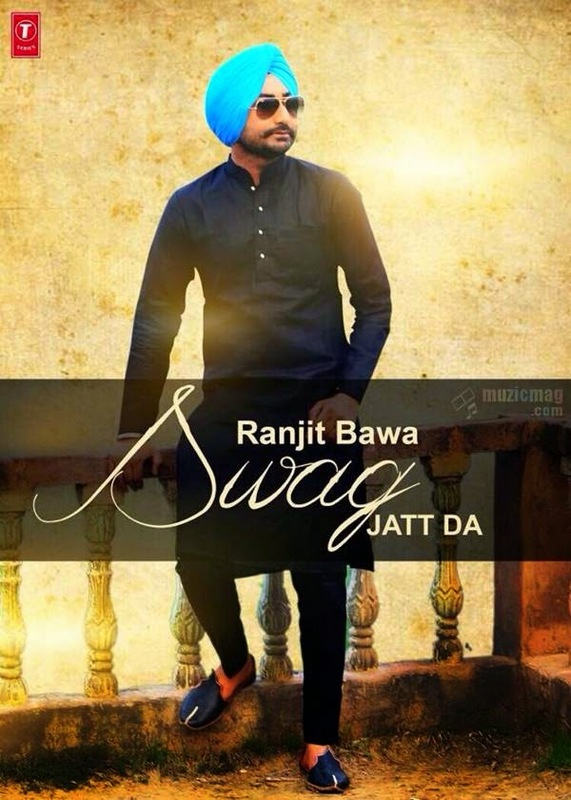 Lyrics and Official Music Video of Song 'Swag Jatt Da' from Ranjit Bawa's most awaiting album 'Mitti Da Bawa'. Music of the song is produced by well-known music producer 'Tigerstyle' while the lyrics of track are written by Preet Kanwal. Lyrics and Official Music Video of Song 'Swag Jatt Da' from Ranjit Bawa's most awaiting album 'Mitti Da Bawa'. Music of the song is produced by well-known music producer 'Tigerstyle' while the lyrics of track are written by Preet Kanwal. Video of the song is directed by Sandeep Sharma.